Disney World is the happiest place on earth. Unless you are surrounded by exhausted children who are hot and hungry and won’t stop whining. Then, it’s less than magical. 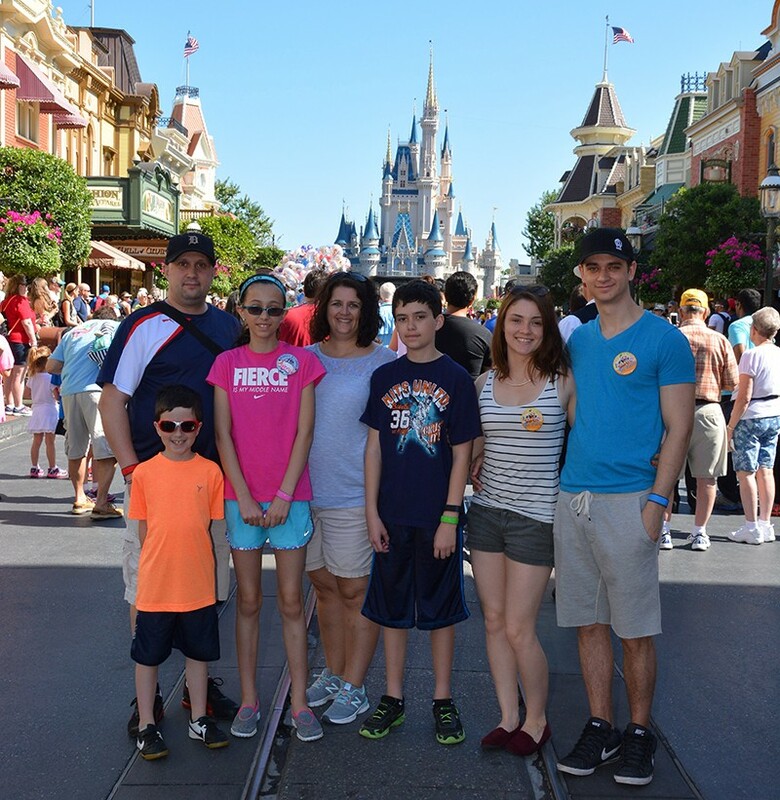 I love a family trip to Disney, and my kids love it too, but it’s not always pixie dust and magic. Sometimes the kids won’t stop fighting, and no one can agree on what to do, and everyone is hungry… and Mama loses her cool. It happens to the best of us, but there are ways to avoid reaching this point. With some careful planning and preparation, you can really enjoy Disney World the way it is intended… as a memorable and happy family vacation. Here are my recommendations for keeping your cool as a parent at Disney World. Prioritize. Sit down with your family and choose 1 or 2 “must do” attractions for each of you. Research. Learn the height restrictions for the rides and measure your children so there are no surprises when you get to the parks. Plan. Make dining reservations, choose fastpasses and schedule your days, then make sure your family knows what the plan is. Be prepared. Pack a small first aid kit, sunscreen, water bottles and snacks for the day. You can use a cooler backpack to ensure your snacks stay cool through the day. Set a budget. Let your children know how much they have to spend on souvenirs and stick to the budget. Take a break. Schedule a time in the middle of the day to return to your resort and take a nap or go for a swim. Kids need some downtime! Use a stroller. You can rent a stroller from private companies in Orlando or right at the Disney parks. You may not use one for your 6 year old normally, but at Disney World it can be a life saver. Not only does it give your child a chance to rest his or her tired legs, it’s also great for carrying backpacks, water bottles and extra clothes. Sleep. You can expect your children to stay up late, get up early, skip their naps and still be pleasant all day long. Let them get the sleep they need (and you need too!) to walk through the parks all day. Go with the flow. When it rains, find an indoor attraction to enjoy or visit the shops. Do the kids want to stay at the resort all day? Go with it! The pools are fun. Don’t force the kids to visit Mickey or ride the rides if they don’t want to. There’s something for everyone to enjoy at Disney! Like everything, Disney World is what you make it. The pixie dust needs a little help to be spread around, and with a little planning, you can keep it flying! All great tips, a little advance planning can definitely help make the trip run smoother. Awesome tips! Planning ahead definitely helps. Thank you. It is the first time I’ve had my whole family together on a big trip. Really good tips! My kids are clamouring for a trip to Disney and you made me feel like it is doable. Those are amazing tips! Disney world can be so overwhelming so any tips to make the trip go more smoothly is awesome. Love this photo! These tips are all great and make perfect sense! Thanks! I one hundred percent agree with you planning is everything and just relaxing when things do not work as planned.